Let us make your fence as good as new! Our Service & Repair Department is happy to review any issues you are having with your fence - even some not installed by us - and recommend the best remedy for your situation. Complete our contact us form and we'll reach out to you for pictures of your fence to help us determine the extent of your damage. We'll follow up within 1 - 2 business days to discuss your repair options. 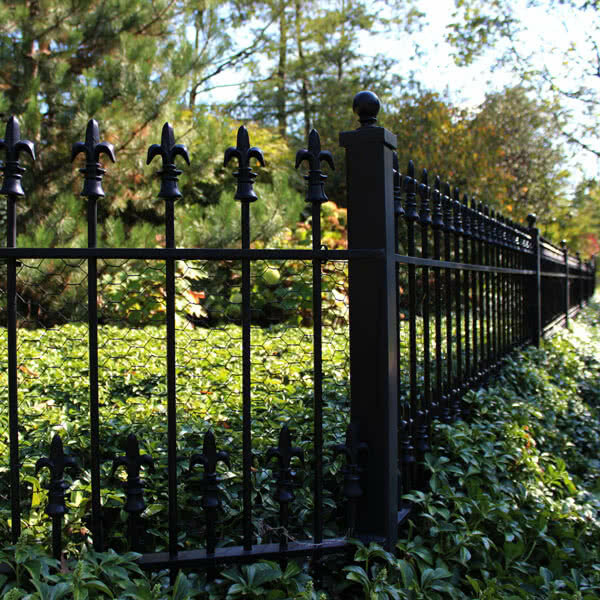 Remember, inspecting for damage and proper maintenance is key to keeping your fence looking great. Uncovering issues early can often times make the difference between having a minor repair now instead of a major fence replacement in the future. 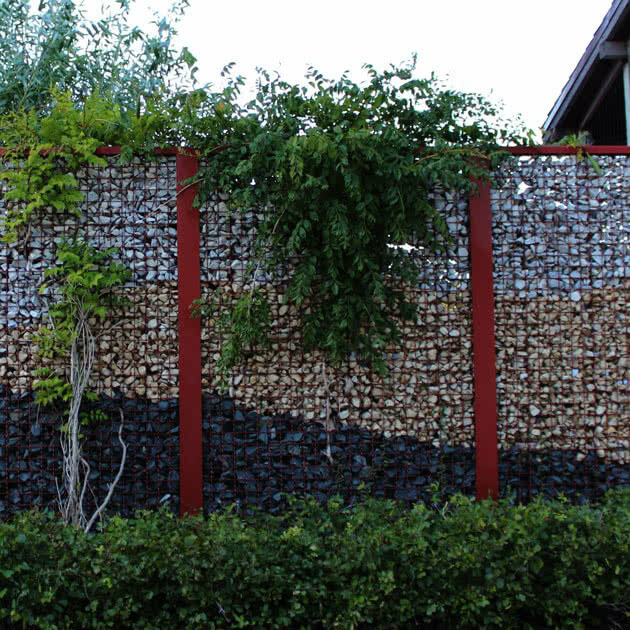 Read our blog post about Fence Maintenance to learn more. Here are some photos from recent repairs. My dog Clark and I say 'thanks!' for fixing our fence! !